How will You Persuade Your Seller to go for Exclusive Listing? In the Philippine real estate setting, getting an exclusive listing is as difficult as getting a ride during a rainy weather. Learn how to encourage your seller. Give him or her the pros and cons of having an exclusive listing over an open listing. An OPEN LISTING is where the seller allows several real estate agents to offer their property to buyers and sellers even to other agents of brokers who have buyers. 1. Speeds up the sale of the property. 2. No fees unless the property is successfully sold. herself, he or she does not need to pay any fees or commission. 1. Seller has to market the property on their own which is extremely difficult to do. 2. Agents focus on getting the seller to accept an offer rather than getting the best offer for him or her. 4. Property may be in the market longer than expected since agents focus on selling exclusive listings. An EXCLUSIVE LISTING is where the seller lists his or her property to one agent or broker. This is done through an exclusive authority to sell which prescribes the length of time the agent has to sell the property which can range from 3 months to 1 year. 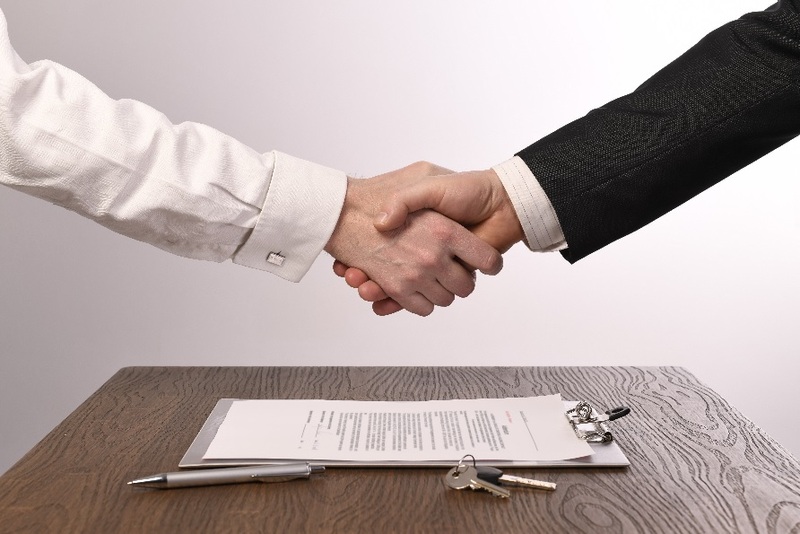 The contract may be cancelled after the agreed term if the agent has not sold the property. 1. Agent serves the best interests of the seller, building and developing a relationship of trust. 2. The agent will be the only source of information and site viewings will be much easier and organized. 3. The agent will be responsible in marketing the property and arrange documentations. 4. The agent will give more time and dedication in selling the property since they are guaranteed a commission. 5. The agent will give the seller the best price offer. 6. The agent will be more selective in the offers he or she brings to the seller. 1. The agent might have difficulties bringing in good offers if there is a downturn in the market. 2. Seller has to wait for the contract to end to change the agent if he or she does not get along well with the agent.